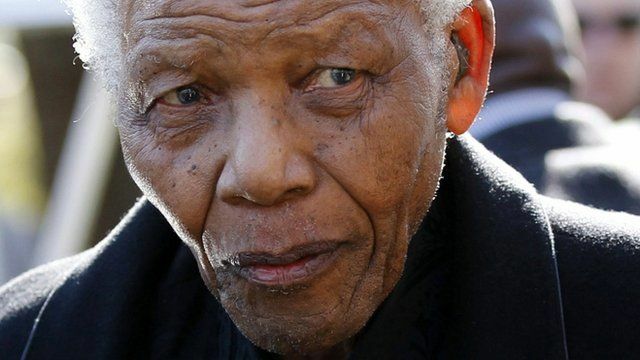 The former South African President Nelson Mandela has been admitted to hospital. A statement issued this morning says Mr Mandela had a long-standing abdominal complaint which doctors felt needed proper specialist medical attention. The BBC's Andrew Harding reports.